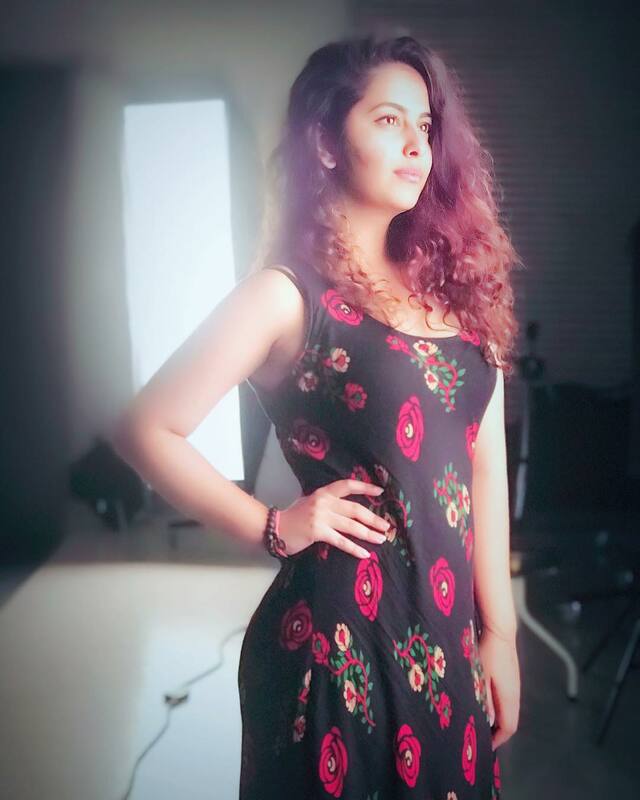 Avika Sameer Gor was born 30 June 1997. She is an Indian film and television actress. Her big break was in the show Balika Vadhu as the young Anandi. She was working in Sasural Simar Ka. Gor made her movie debut in Tollywood with Uyyala Jampala. and her Kannada cinema debut in actor-director Kishan Shrikanth's Care of Footpath 2. Gor has modeled for the kids fashion brand Gini & Jony. Her mother tongue is Gujarati.